Keynote Speaker is an often-misunderstood term associated with simply a motivational speaker, breakout speaker, industry expert, etc. Most professional speakers are not actual trained Keynote Speakers, who are specialists, therefore in much lower supply, and in higher demand. Keynote Speakers are experienced, professional communicators who engage an audience, capturing the essence of a client’s meeting. They are able to highlight it to their audience while simultaneously delivering their own key concepts and proprietary content in an entertaining and impactful way. Most companies understand that this specialization is very much worth the time (around an hour) and the investment. In order to capture the perfect essence, a Keynote Speaker spends the necessary time researching a client’s industry, their issues, and their audience to craft a customized presentation into a unique and distinctive moment specifically for the client’s event. 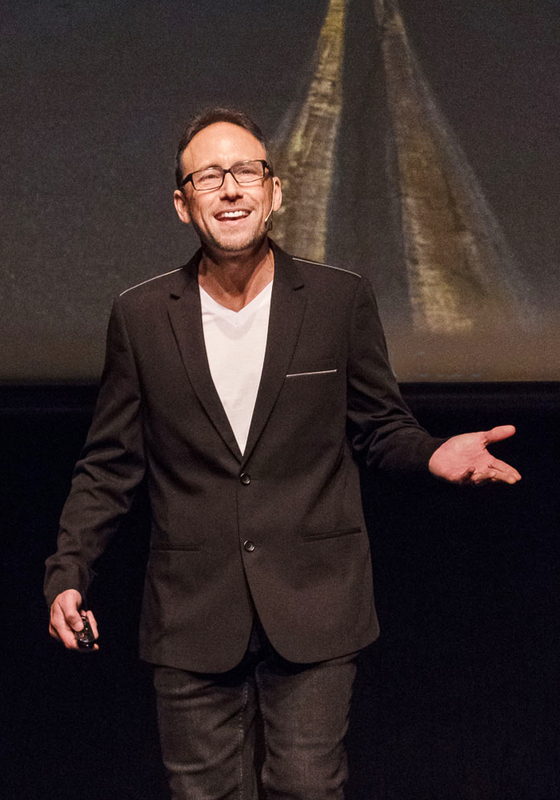 As a top Keynote Speaker, Tom Leu strategically uses compelling storytelling, humor, powerful visuals, audio and video clips, and audience participation elements to weave an impactful message into your event in a fun and memorable way. Tom can also pair his Keynote with Best Corporate Events programming, laying a foundation and setting a tone that best prepares participants for maximum engagement in the forthcoming team events that day.